A move to Merrill Gardens opens doors to a vibrant life. 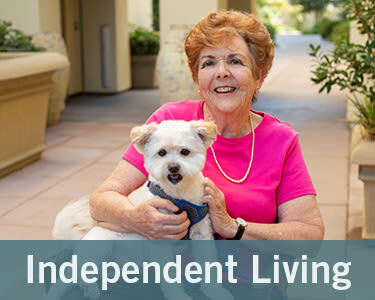 Make our community your home and enjoy a lifestyle filled with fun, friends and flexibility. We provide spacious, well-appointed common areas and we offer apartments with a choice of floor plans. Enjoy being part of the Merrill Gardens at Green Valley Ranch community. Located between Discovery Park and Paseo Verde Park, there are many options for exploring walking paths and outdoor recreation. Our community creates inviting environments for residents and family members, close to retail and restaurant options. Merrill Gardens at Green Valley Ranch offers a variety of lifestyle choices. 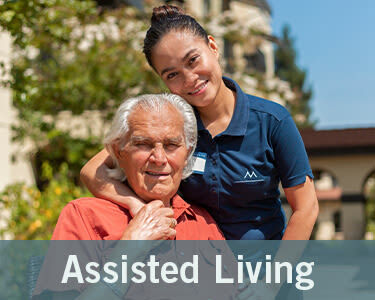 We offer several levels of service and we customize each resident’s service plan to meet their individual care needs.